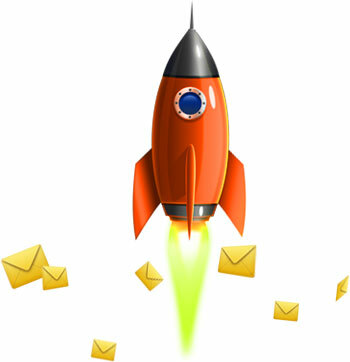 RocketResponder lets you queue and send your emails at the precise time you want them to go out. 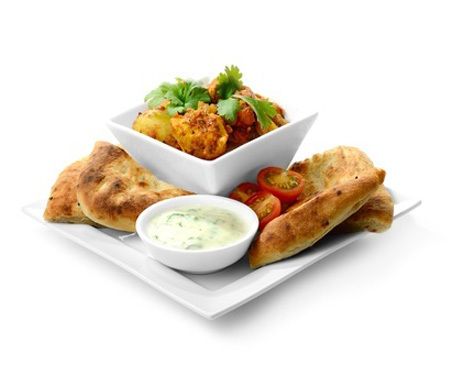 Email marketing for restaurants is what you want to say, the way you want it said and at the time you want to say it. Send out communications which can set the day’s news agenda or which respond to breaking political events as they happen. Diners have never had more choice when it comes to eating out and leaving it to chance whether they will choose your restaurant is not a great business strategy. Use RocketResponder to ensure that when it comes to a choice or venue that yours is in the mix. Use an opt-in form on your website to get visitors to sign up to hear the latest news and special offers from you. Also encourage your existing customers to do the same, perhaps by handing out a business card at the end the meal. Well the obvious thing is to talk about your food. Your subscribers will want to know when you have a new menu, new seasonal promotions, special offers and discount deals. Knowing that you have the right deal for them could make all the difference. Use RocketResponder to keep staff up to date with what is going on. For example it is a great way to deliver a regular internal newsletter, introduce new staff to the team, post rotas etc. You know food so why not share some of that knowledge with your subscribers? A short email series of kitchen tips and tricks from your head chef may go down well and also help to bring in all-important repeat business. You don’t have to just talk about food. Use RocketResponder to publicise other news events such as if you won an award, made a charitable donation or anything at all that would show your business in a good light. It can make good business sense to blow your own trumpet sometimes. Most auto-responders lure you in with a very affordable entry fee and then dramatically raise their prices as your list size grows. We don’t do that. 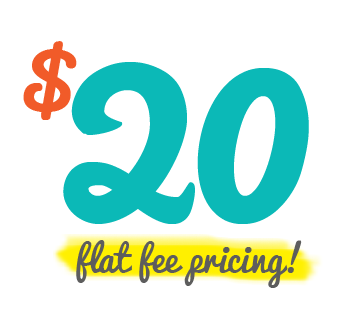 Ours is the simplest and fairest price plan in the industry…$20 monthly flat fee - regardless of list size. If you do have problems we want to solve them for you... fast. Call us up or send us a support ticket and we will do the rest. The thing we like about problems is making them go away. you real life examples of using email for restaurants! 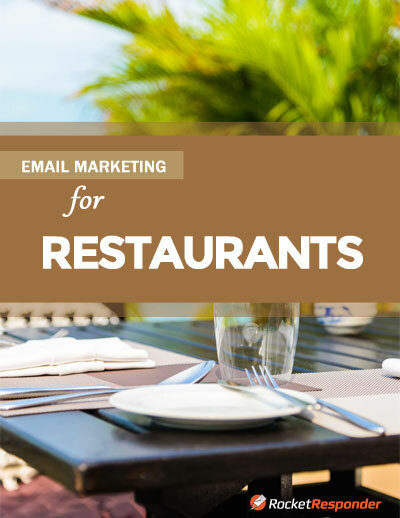 Download Email Marketing for Restaurants..